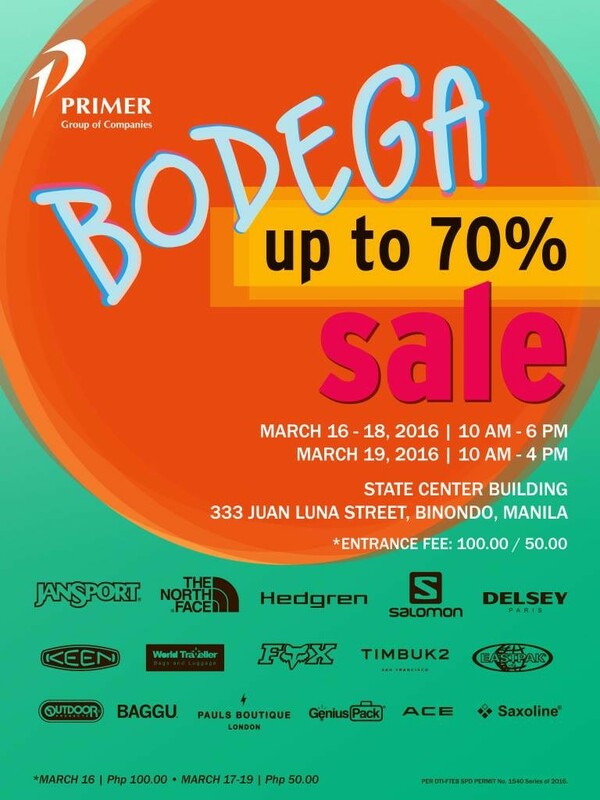 Here’s some great news for shoppers and travelers alike, the Buy More, Fly More Promo. P&G, Robinsons Supermarket and GetGo, Lifestyle Rewards program by Cebu Pacific are partnering together for an exciting new campaign. 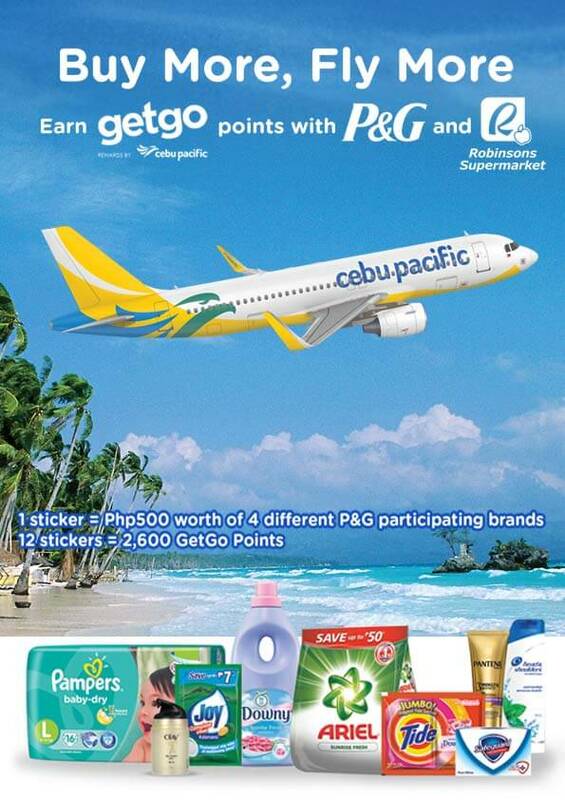 Buy More, Fly More lets shoppers earn GetGo points, which they can use to redeem flights on Cebu Pacific. 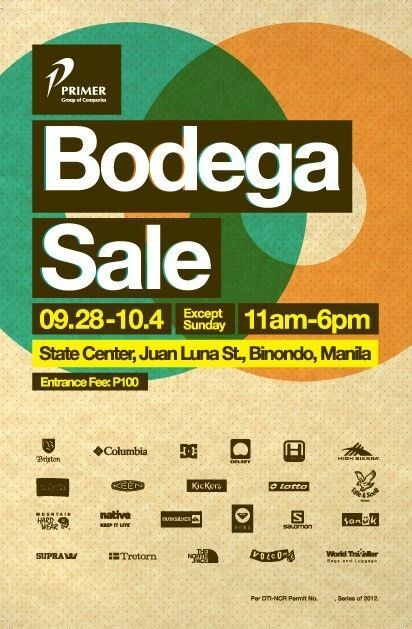 It’s sale season once again and here’s some good news especially if you’re looking for sports apparel and shoes. 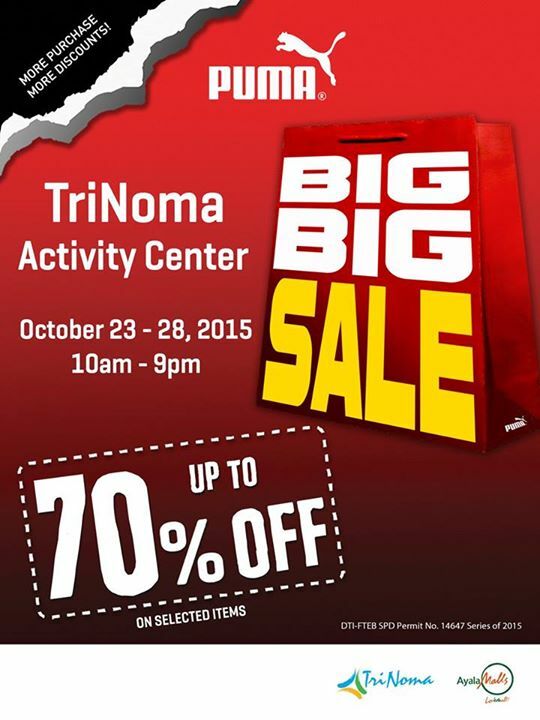 Puma Philippines is having their sale at the Trinoma Activity Center from October 23 to October 28, 2015. I’ve been going to the gym for around 4 months already. 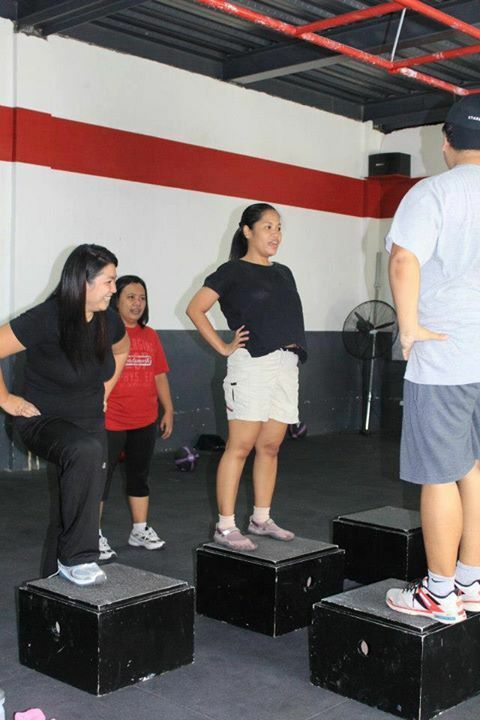 Although I’ve seen minor improvements on my strength and endurance, I know that I still have a long way to go when it comes to my weight loss and building muscles. A few years ago, when I started running, Jeff gifted me with a new shoes for me to be inspired to run. 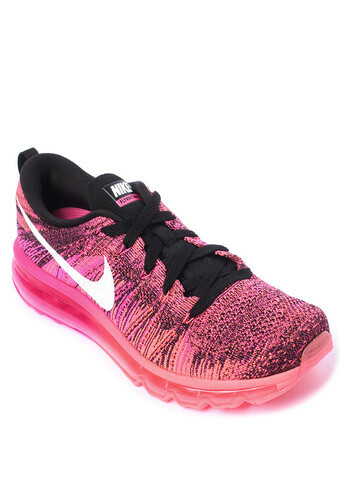 Now that I’m starting to get tired in going to the gym, I think buying new shoes will bring back my enthusiasm. I bought some gym clothes from Cotton On in Hong Kong last month, and a new pair of gym shoes to go with them sounds a good idea. 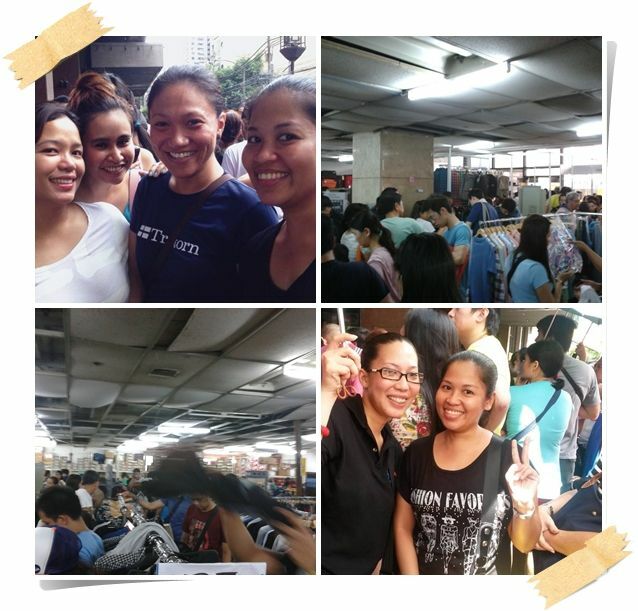 Shopping is a great therapy but can be daunting to our wallets. Now that online shopping is becoming a trend, it is now more fun and hassle-free. The items will arrive right at your doorstep, and you’ll only need a few clicks just to get your hands on that dainty dress or that mobile phone you’ve been lusting for months. But guess what? Online shopping just got even better with ShopBack! ShopBack gives you cashback when you spend online. That means additional savings for you, and more shopping money! Where’s Wally? If you’re a kid in the 80s, I’m certain that you know what I’m talking about. I love searching for this adorable traveler in books when I was a kid. And this 2013, Havaianas released a limited edition series to commemorate its 25th anniversary. Online shopping has been around for quite some time. It’s convenient, fast and hassle-free. But I know there are still people who are wary of online shopping, more so, giving their credit card details online. I admit I’m one of those who explore other payment options when online shopping, I use Paypal when there’s an option so that I won’t give out my credit card details. Sometimes, I have to pass up a very good deal if I don’t trust a merchant. Another credit card boo-boo I experienced was when I double-booked our airline tickets because I thought my first booking didn’t go through. 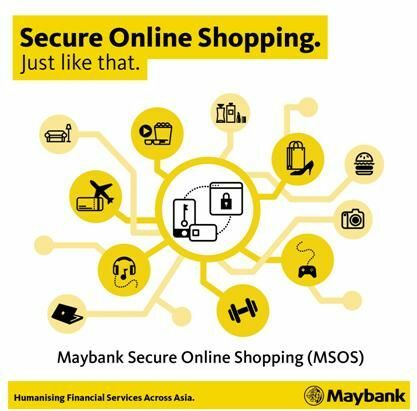 This and other mishaps that online shoppers encounter can be prevented by using Maybank Secure Online Shopping (MSOS).